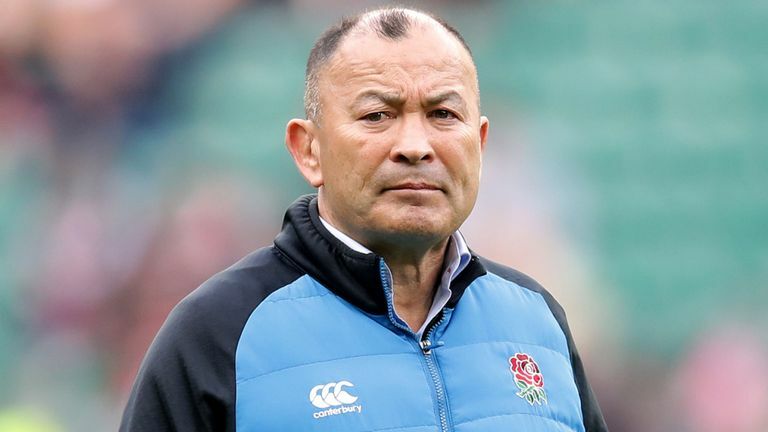 England Boss Eddie Jones – “That’s An Ambassador Job. I’m A Coach. 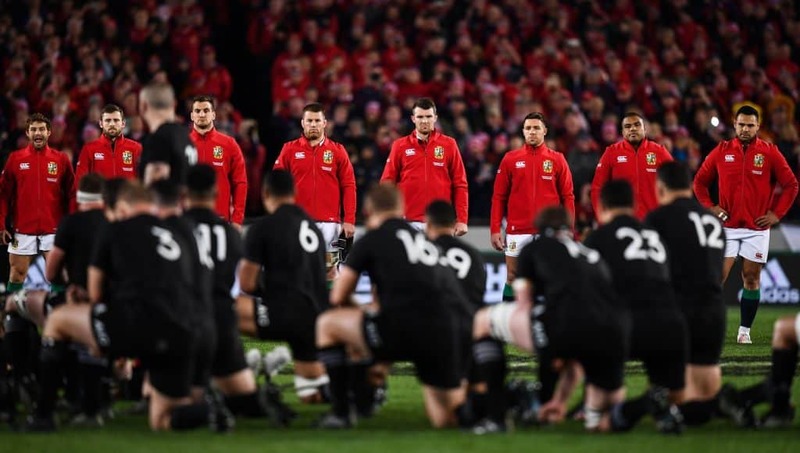 Jones, along with Ireland head coach Joe Schmidt and two-time Lions head coach Warren Gatland are among the favourites to lead the famous touring side in South Africa in 2021, but it appears the Australian has ruled himself out of the running. “The last thing I want to do is spend eight weeks in a blazer,” Jones told the Courier Mail. Jones might not be interested in coaching the Lions, but he has admitted he would consider taking charge of the Wallabies again.